Edinburgh have confirmed that seven players including Ross Ford will make an exit from the Pro14 club at the end of the ongoing season. Ford, who is the most capped player for Scotland with 110 Tests has been with Edinburgh since 2007 and has made 197 appearances for the club since then. The 34-year-old has also made a solitary Test appearance for the British and Irish Lions and has represented the dark blues in the 2007, 2011 and 2015 World Cups. Also departing from the club is full-back Tom Brown, who has made 118 appearances since his professional rugby debut with the club in 2010 along with scrum-half Sean Kennedy (66 games) and Scotland back-row Luke Hamilton. 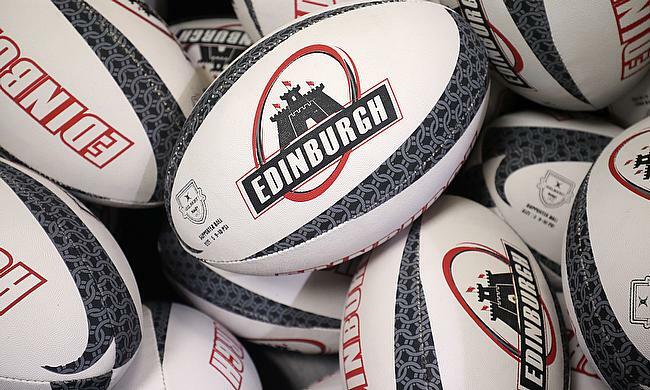 “We first and foremost want to thank all the departing players for their hard work, commitment and professionalism during their time at the club," said Edinburgh head coach Richard Cockerill. “They all leave with our utmost respect and we wish them all the best in their future rugby endeavours. Edinburgh are currently at the fourth place in the Conference B of the ongoing Pro14 season and will take on Ulster next on 13th April.